Chris Jensen is a Public Sector Business Development Manager at Tenable. 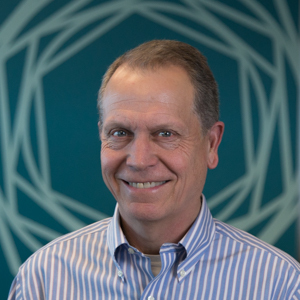 Active in the Public Sector contracting arena for over 25 years, Chris has achieved success in a broad range of leadership roles, including contract management, program management, business development and capture. In his work at Tenable, Chris leads Business Development support of the CDM Program. Chris began his professional career as an officer in the U.S. Navy. After leaving active service, he continued to serve in the U.S. Navy Reserve until his retirement in 2008. He received a B.S. degree from the U.S. Naval Academy and a J.D. degree from The George Washington University National Law Center.